Washi tape—the Japanese decorative paper tape that’s easy to tear, peel, stick and re-stick—is transformative, remarkably easy to use, and perfect for all occasions. In a mood to celebrate the season? 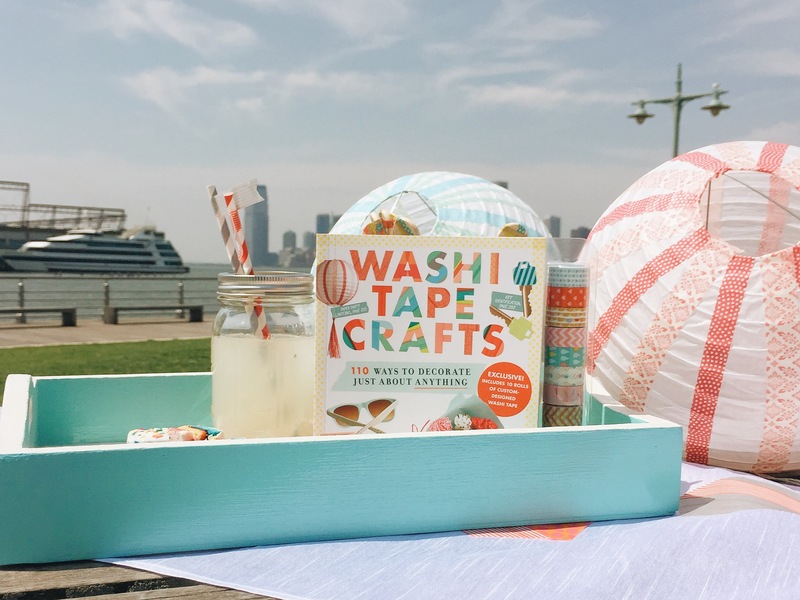 Just purchase washi tape in your preferred color and pattern, then pick some of these fun projects, excerpted from Amy Anderson’s Washi Tape Crafts. 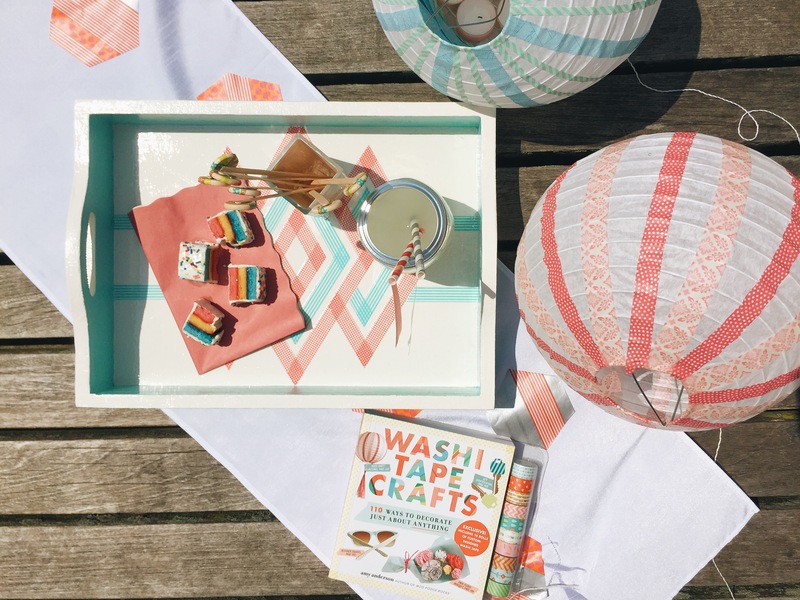 Your customized decorations are sure to impress your guests at the washi tape summer party of your dreams (no need to tell them how easy it was!). 15 Spring Flowers What is Personalized Learning?